A treasured hymn gets new musical clothes in this positive adaptation from Casting Crowns; giving praise teams and choirs an appealing variant for the modern church. 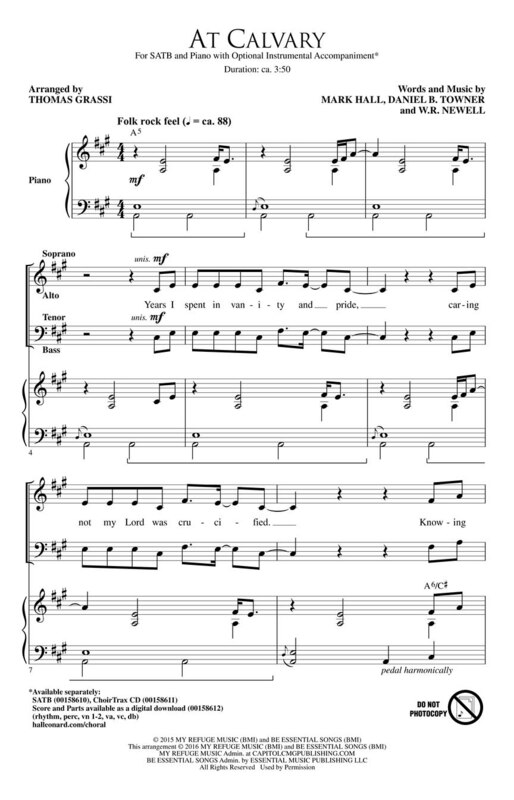 With accessible rhythms; singable vocal ranges and a pleasing country gospel style; this anthem will be welcome in many types of worship settings. 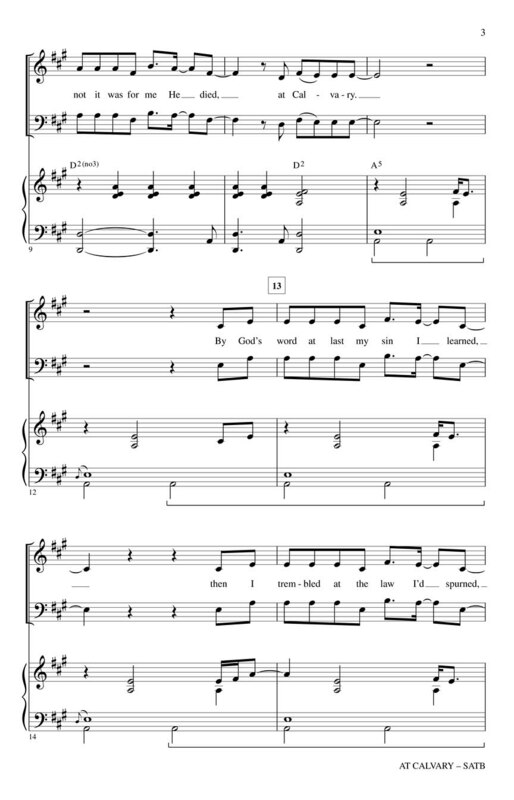 Score and Parts (rhythm; perc; vn 1-2; va; vc; db) available as a digital download.